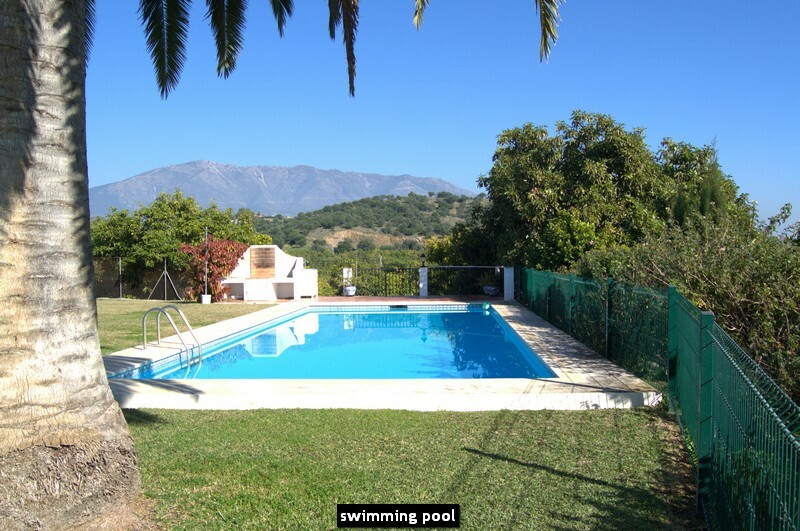 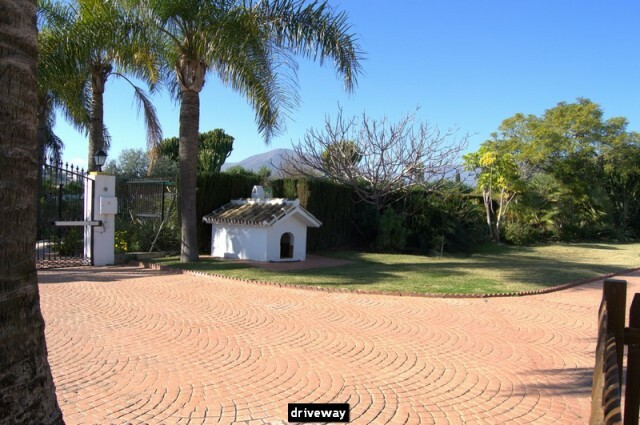 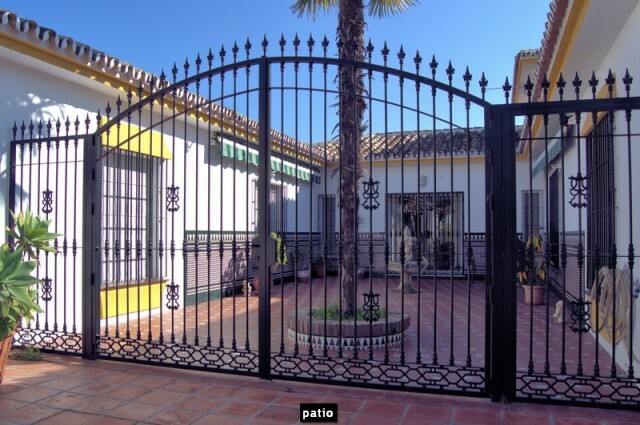 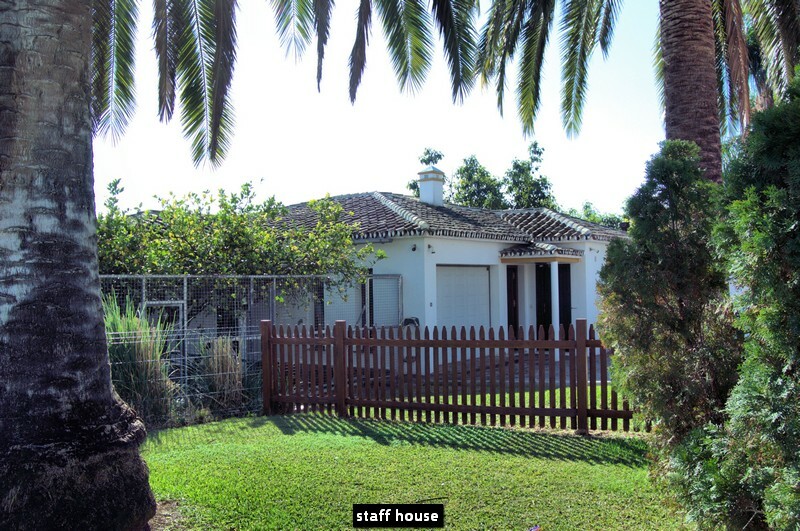 Outstanding well producing farm with main villa, guest house and porter house only 5 minutes´ drive from the beach in Mijas Costa. 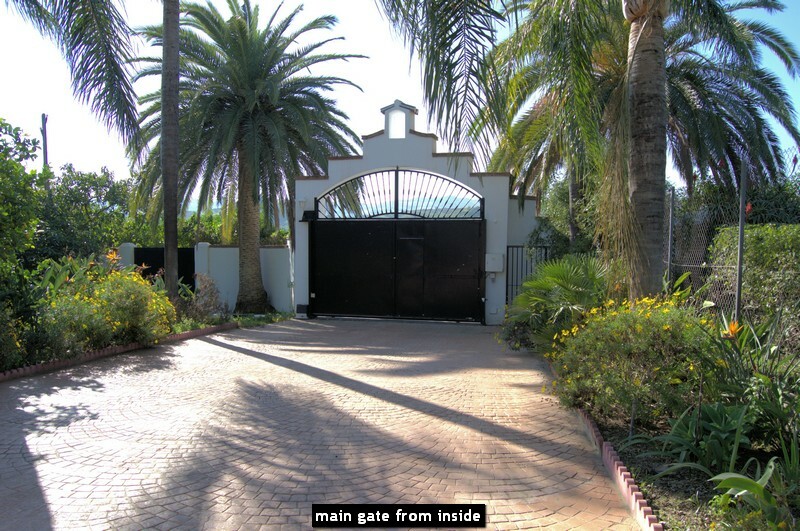 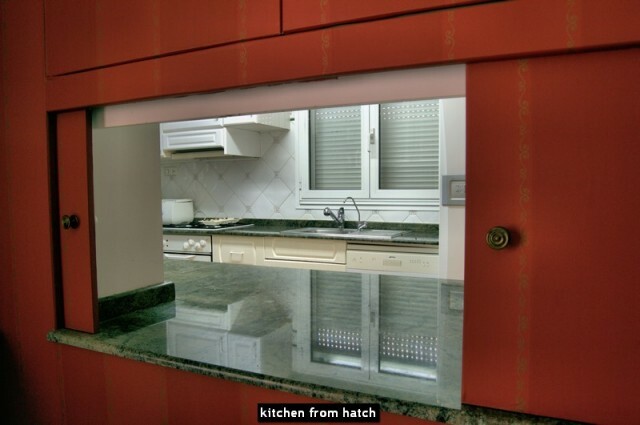 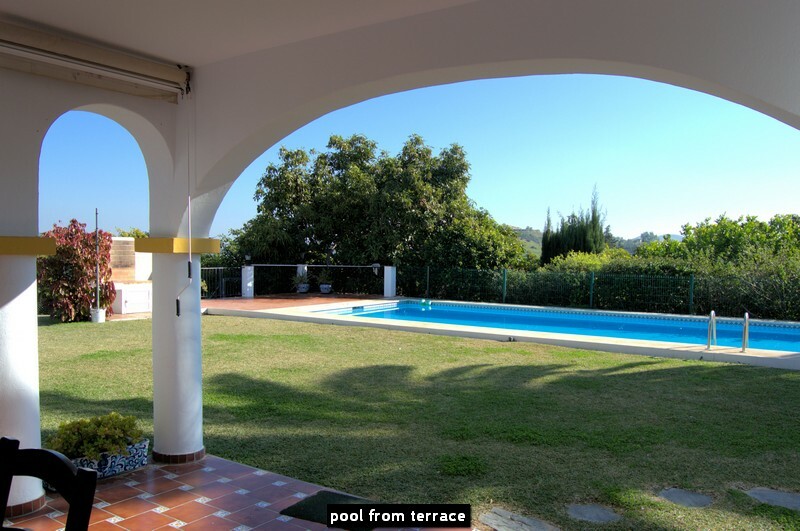 The 112.493 m2 land host a flat, mature, subtropical garden with huge private pool, approx. 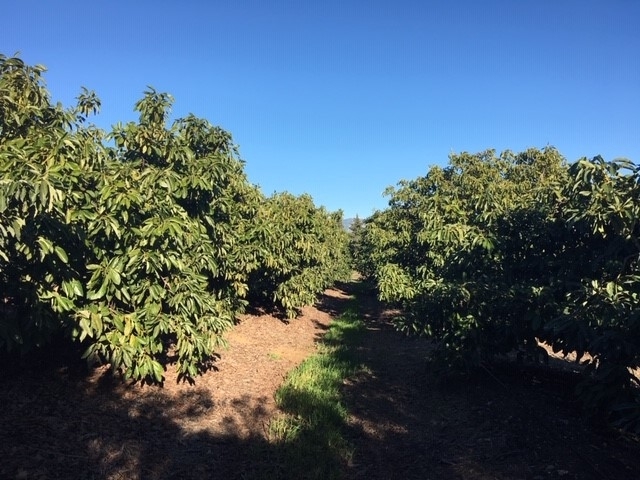 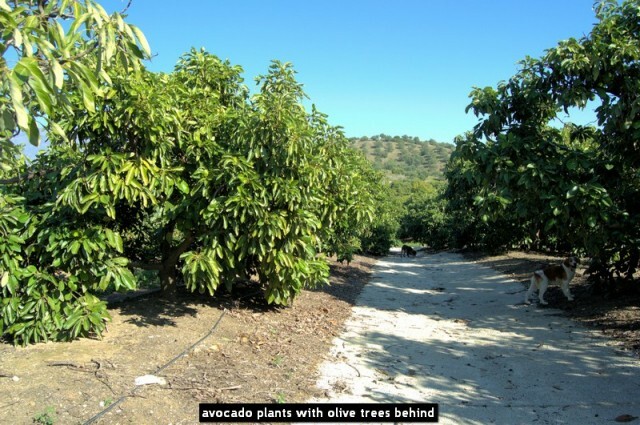 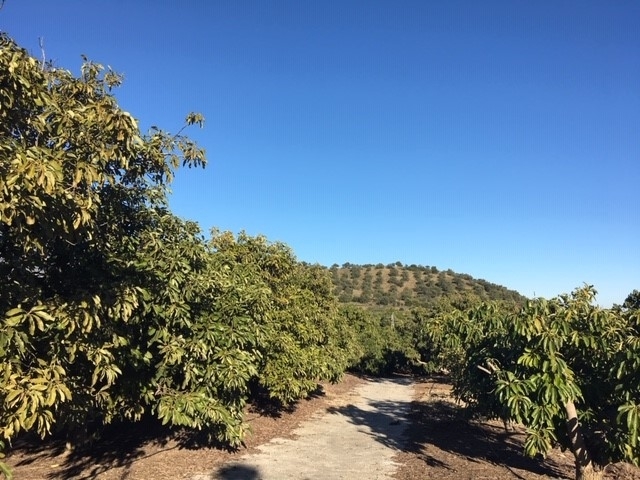 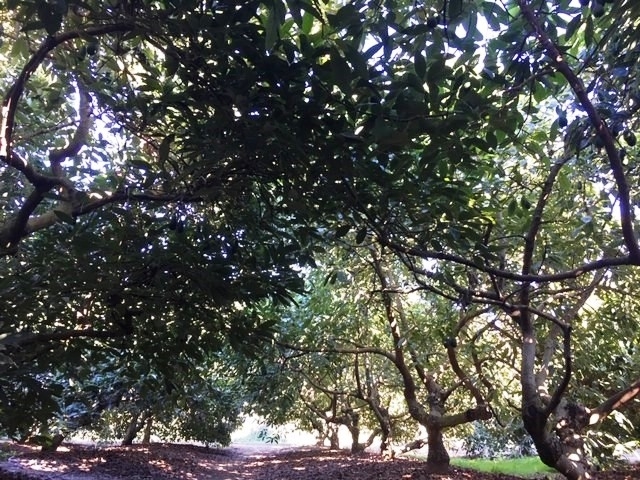 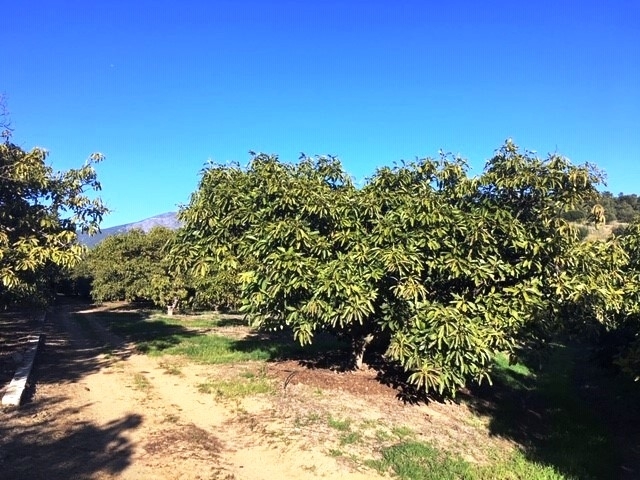 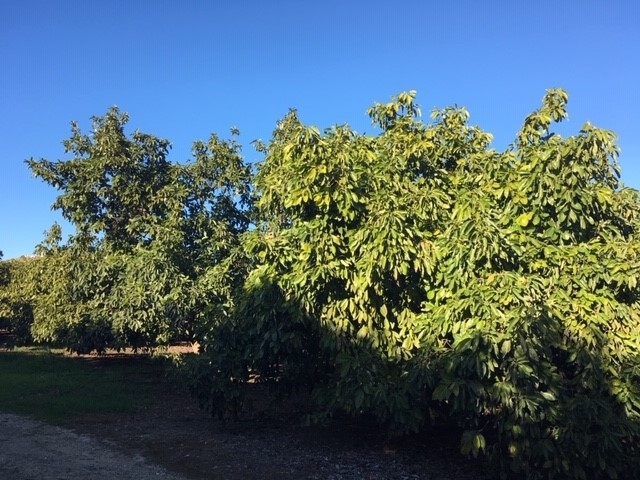 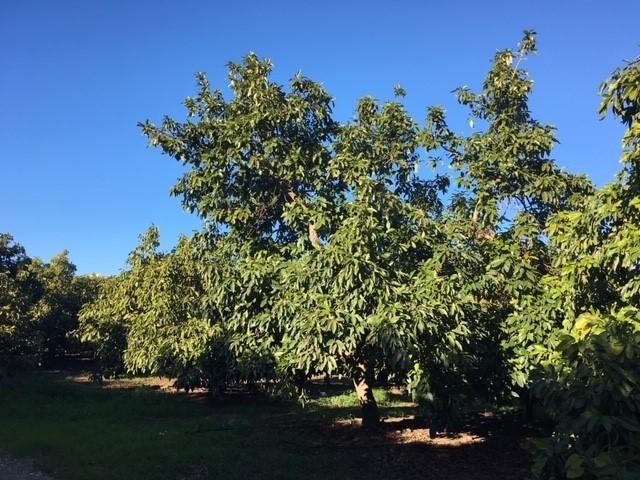 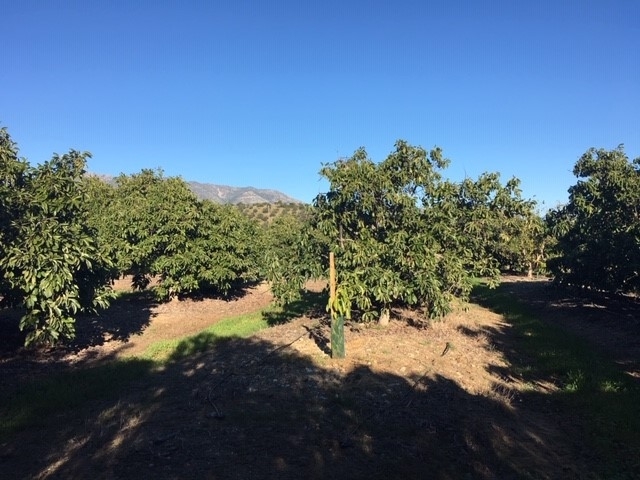 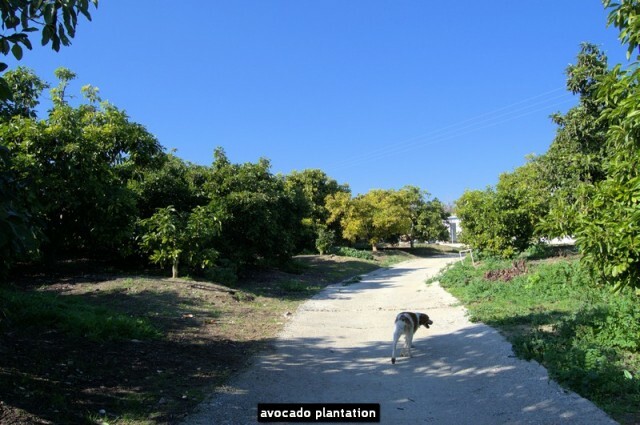 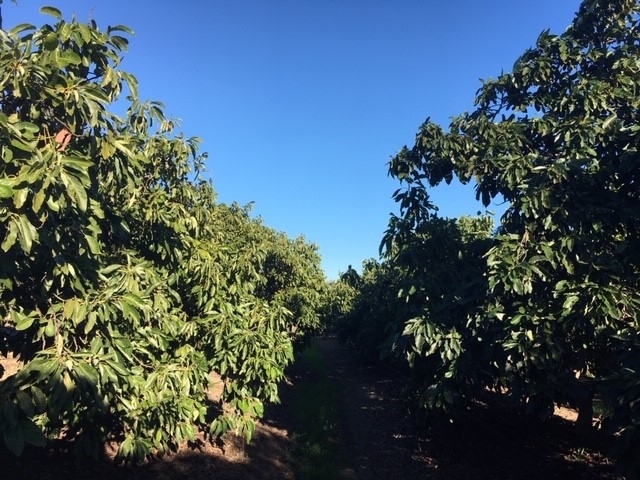 72.000 m2 flat land planted with big avocado trees in full production and approx. 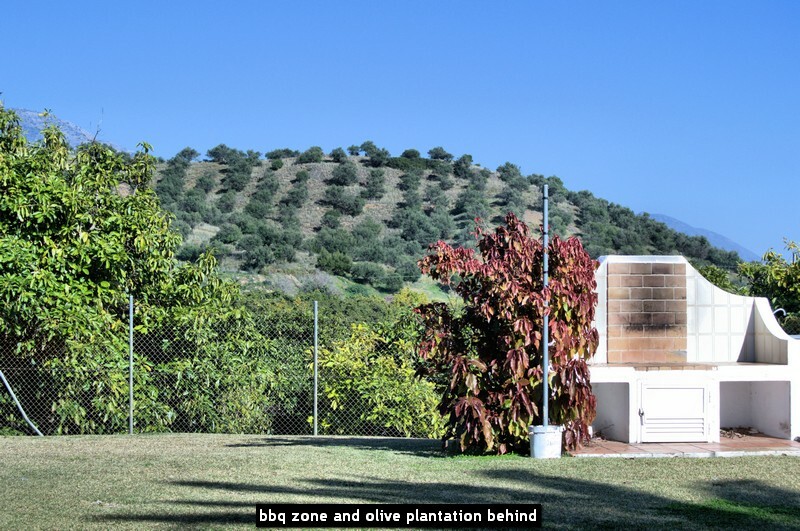 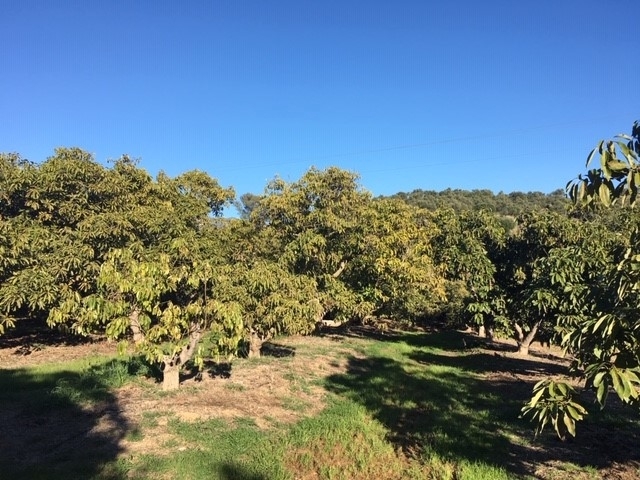 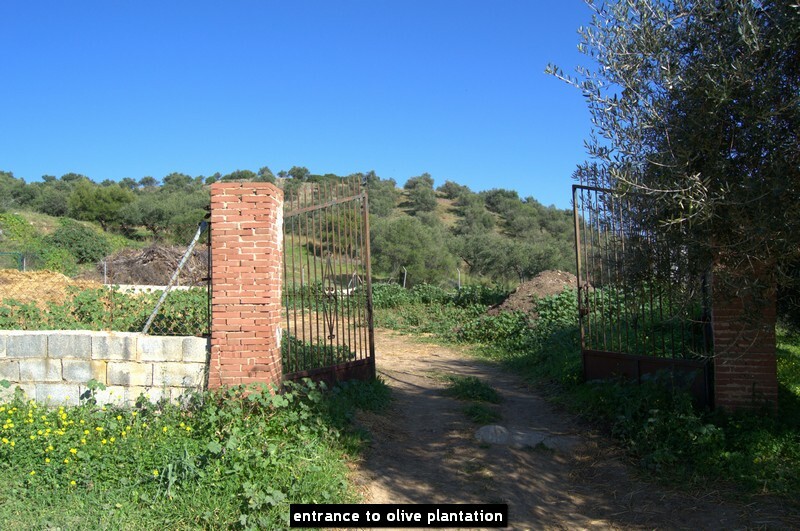 38.000 m2 of olive trees on a slight hill, plus many outbuildings (836 m2) for dogs, chicken, 2 horse boxes, 2 industrial halls for machinery, ring and flat area to train horses. 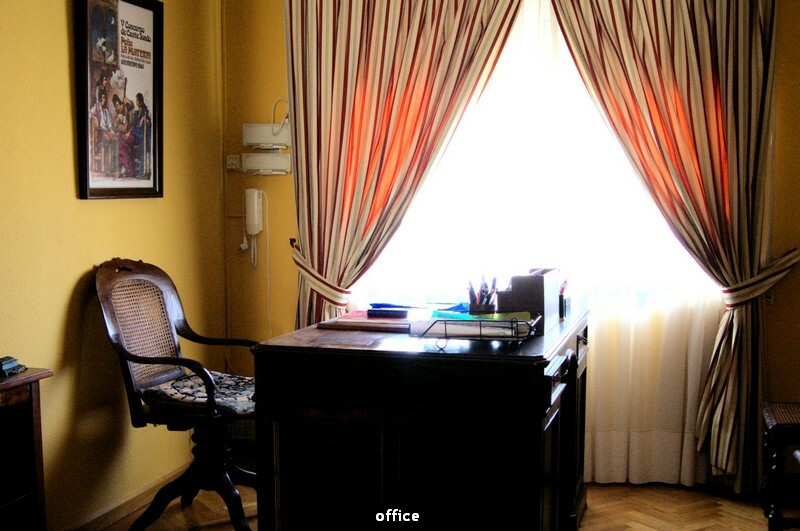 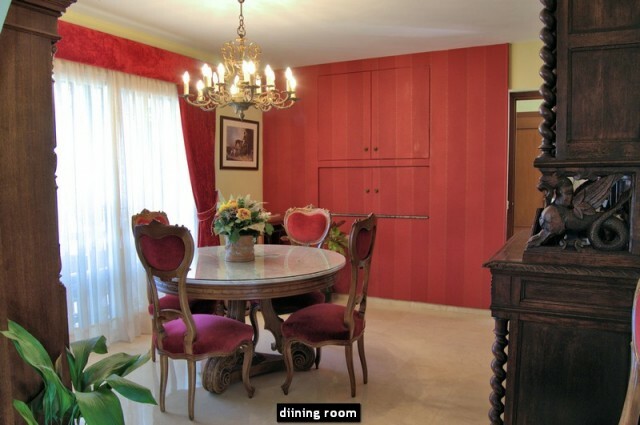 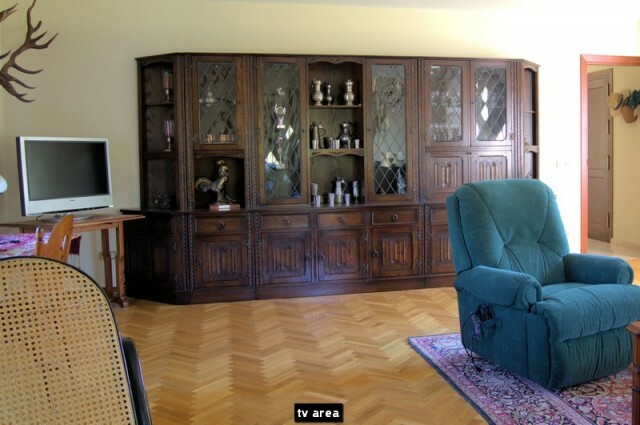 The main villa (366 m2) has 4 bedr. 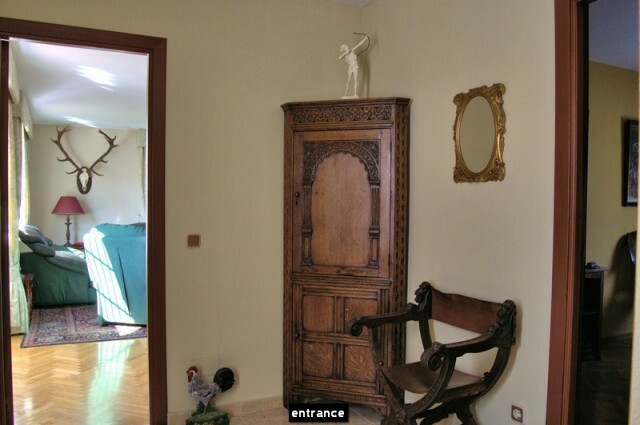 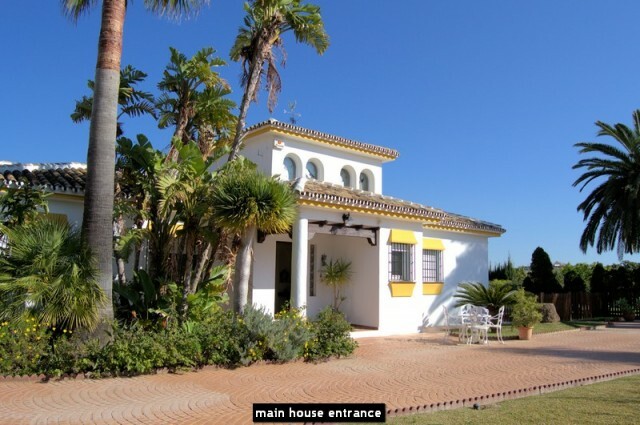 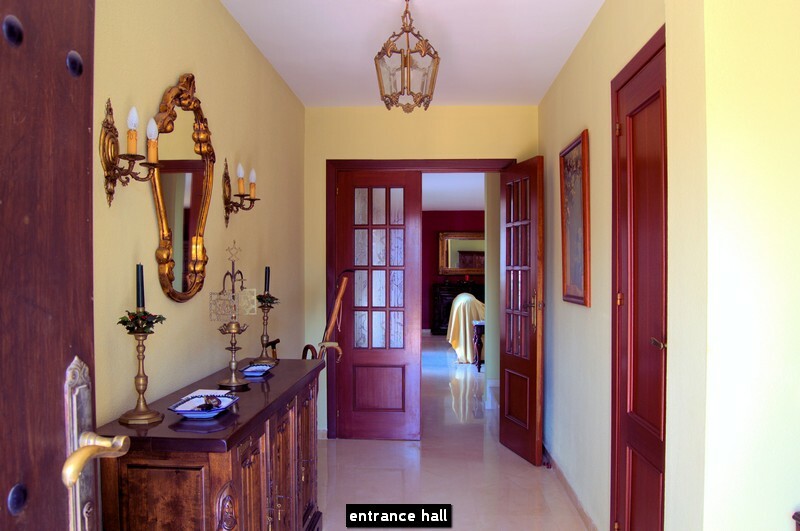 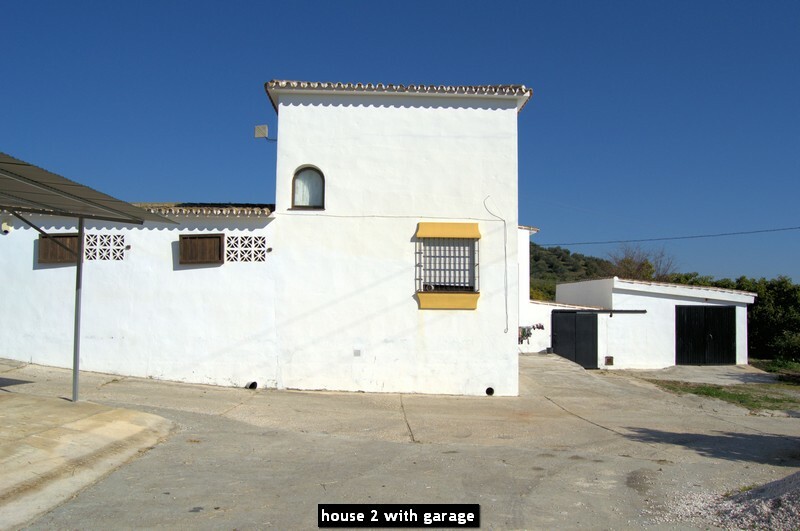 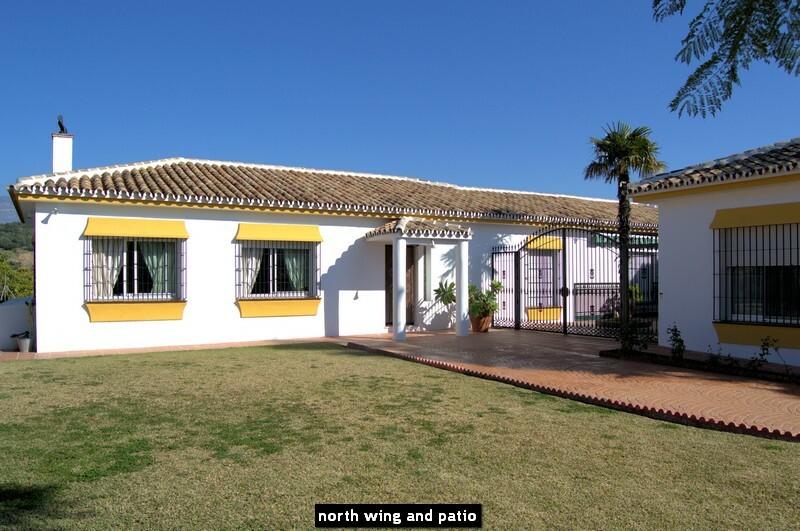 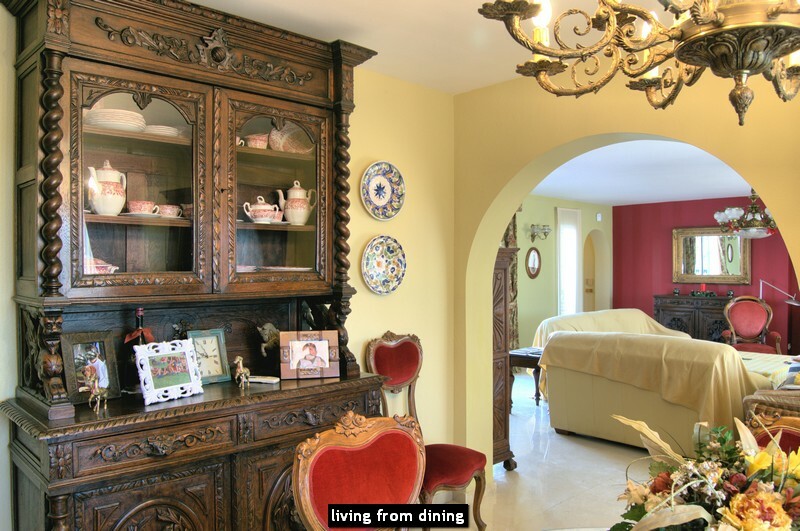 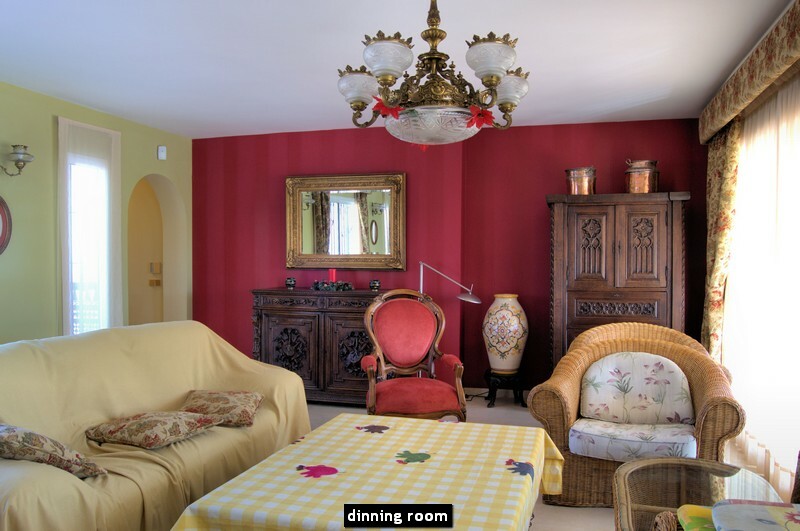 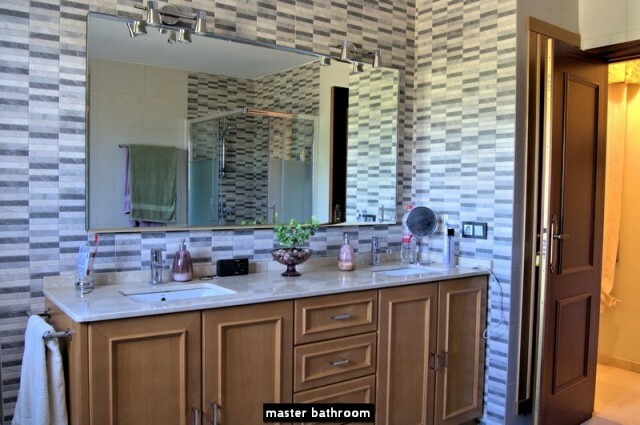 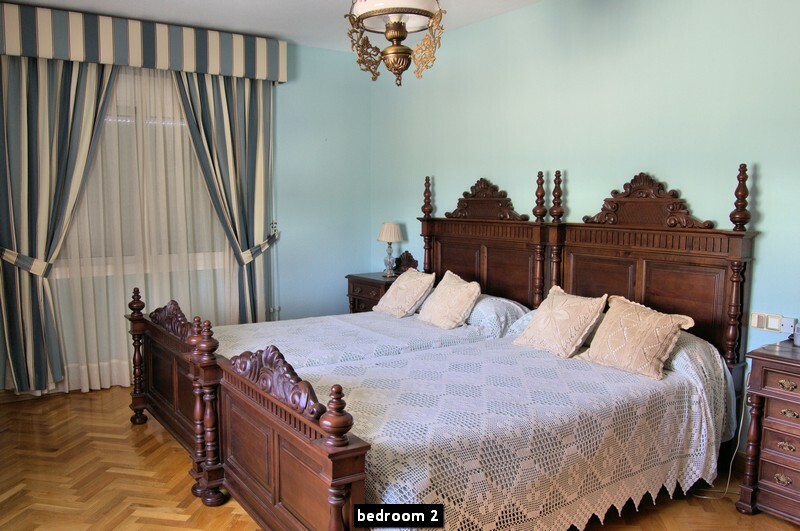 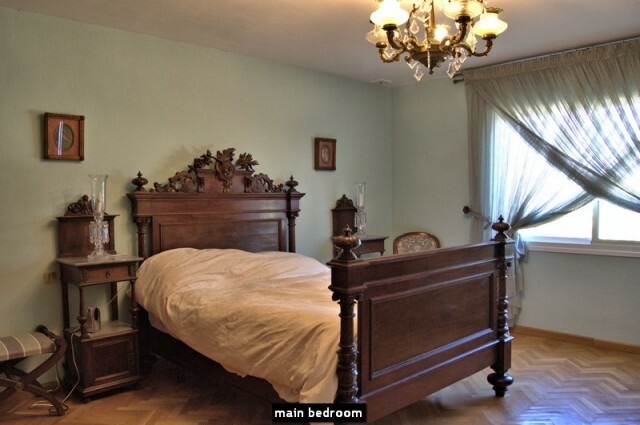 and 2 baths in 2 seperate wings, 2 huge lounge-dining areas with fireplace, independent kitchen, office, sunny watch-tower room on the 1st floor, covered porch terrace and an Andalusian courtyard in the centre. 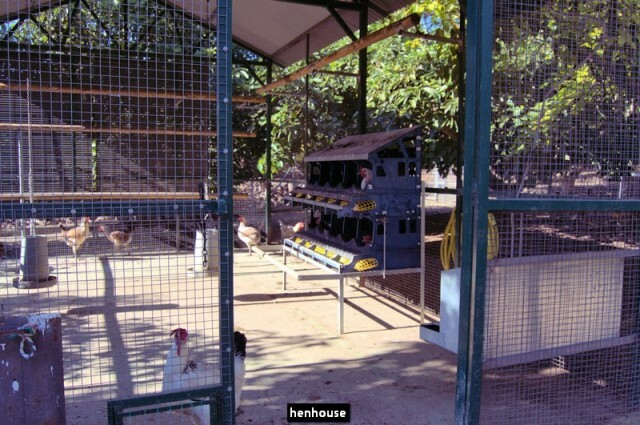 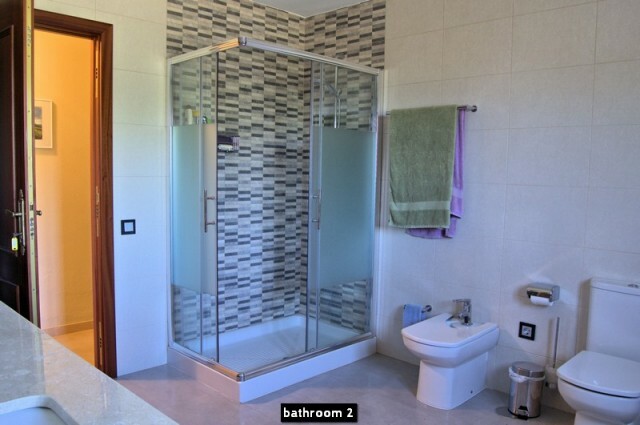 The guest house (77 m2) has 3 bedr., 2 baths, kitchen, lounge and dining area. 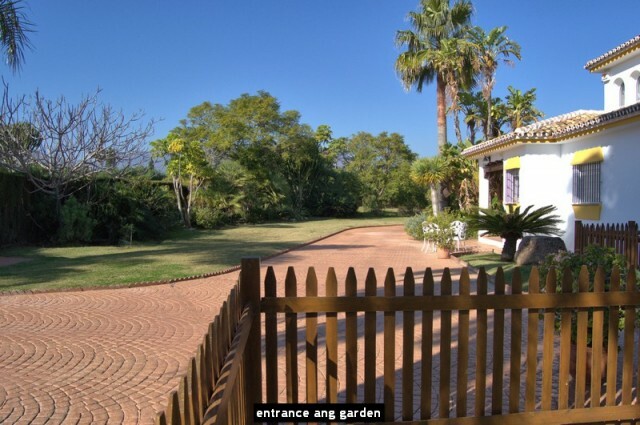 The porter house (54 m2) offers a lounge with kitchen, bedroom and bath. 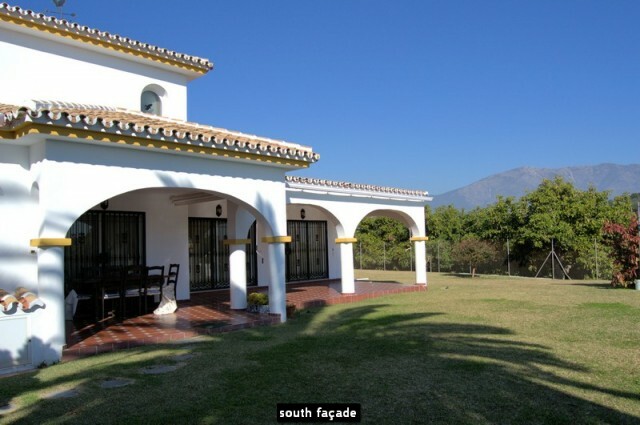 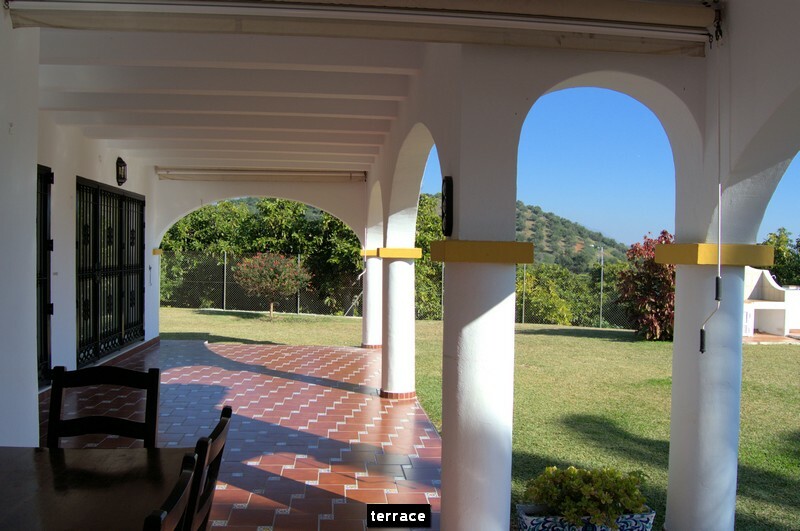 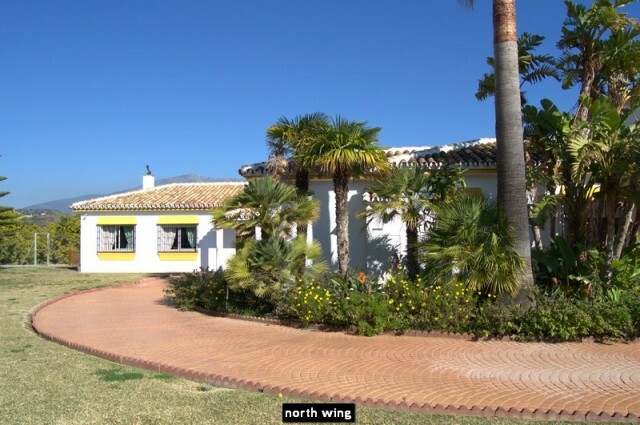 You can enjoy very nice views to the mountains of Mijas, Alhaurín and Coín. 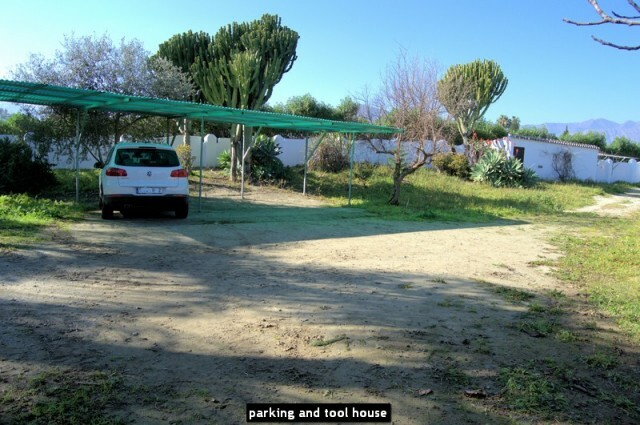 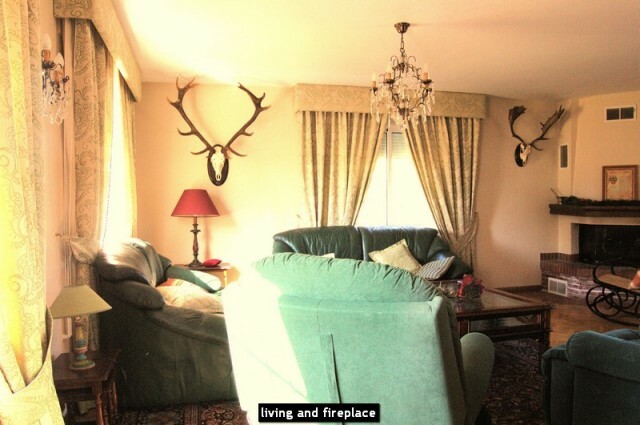 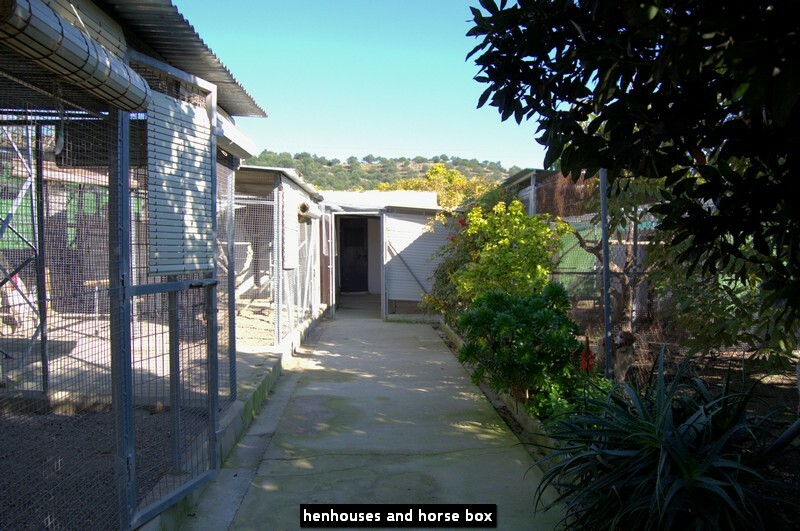 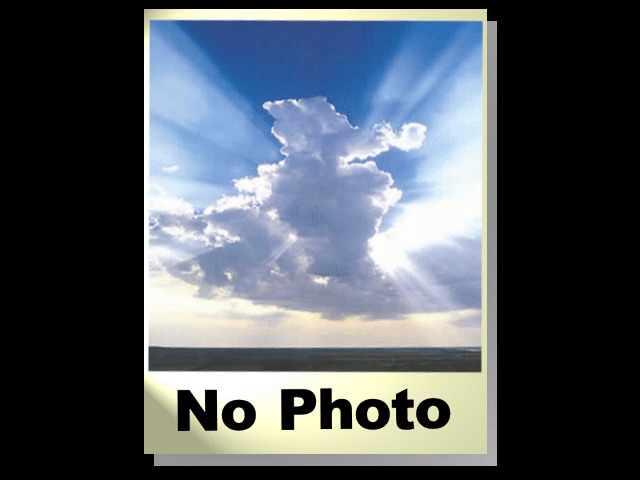 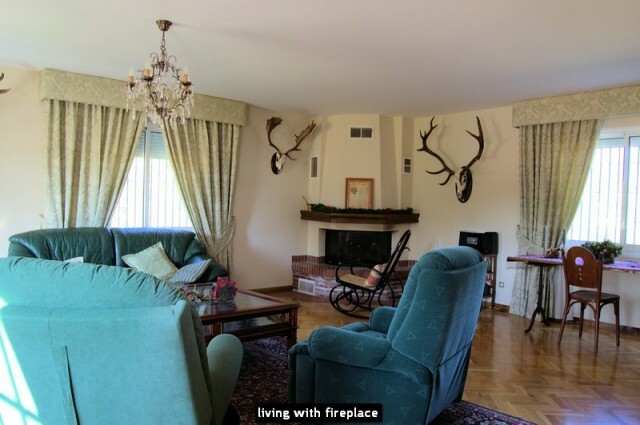 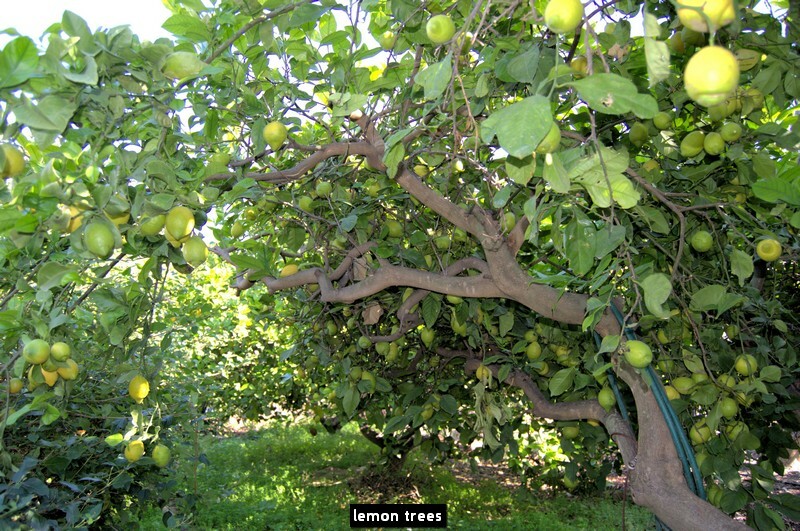 This property combines very good benefit from the fruit trees with the opportunity to hold and breed animals in the numerous outbuildings and to live at the same time in the comfort of the 3 houses on site, all in a rural urbanisation, only 5 min. drive from the beach and several golf courses. 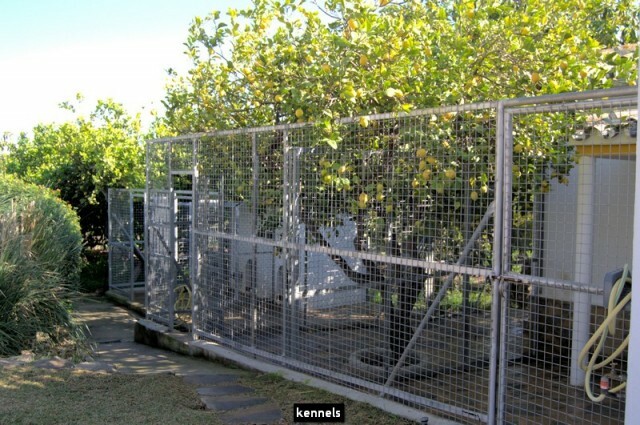 4 wells. 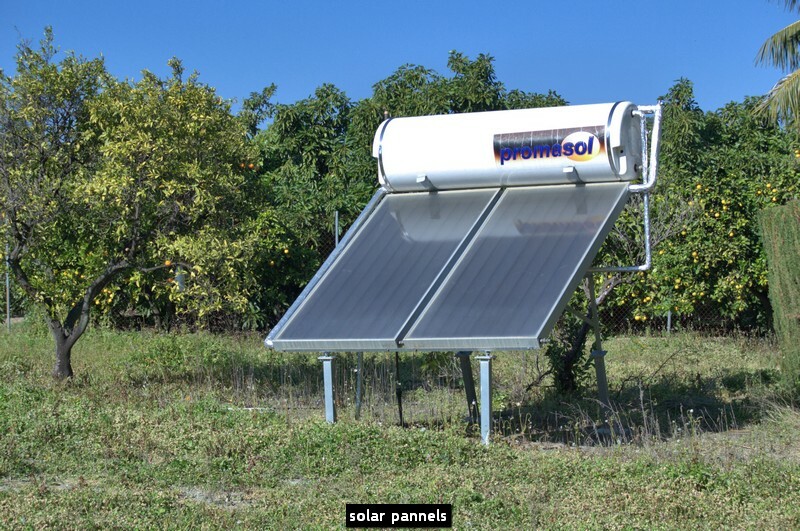 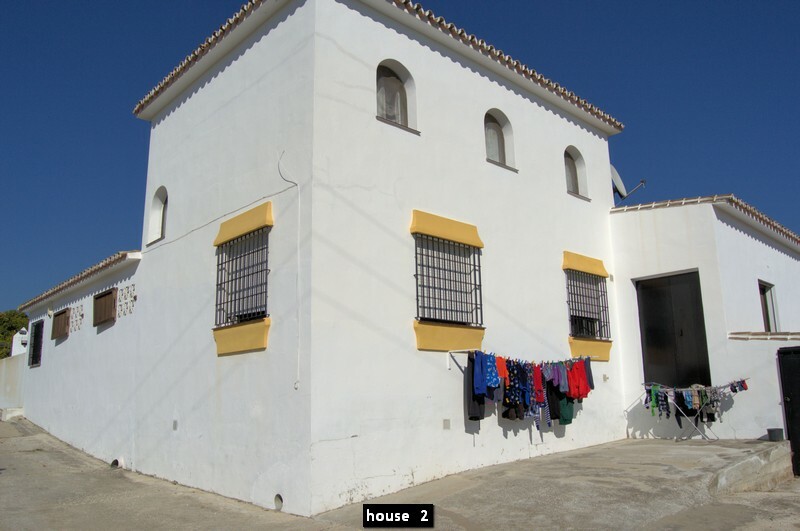 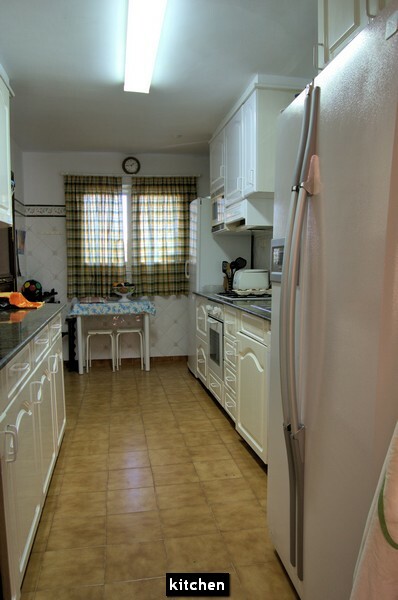 IBI (local rates): 1.642 EUR/year, Community fees: 675 EUR/year, Basura (Rubbish): 68 EUR/year. Views: Countryside, Courtyard, Garden, Green Zones, Hills, Mountains, Natural Park, Pleasant, Pool, Surrounds. 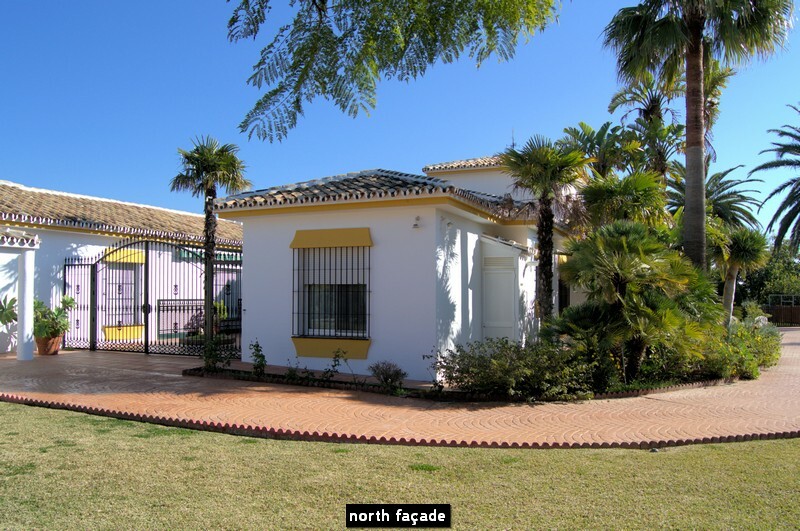 Features Air Conditioning Hot/Cold, Alarm System, Almond trees, Aluminium windows, Area suitable for tourism, Attic Room, Automatic Entrance, Automatic Irrigation System, Awnings, Blinds, Built barbecue, Casita, Charming Property, Close to river, Dining Area, Dog Kennel, Double glazing windows, Electricity, Equestrian Centre, Even land, Excellent Condition, Farm, Fenced Plot, Fireplace, Fitted Wardrobes, Fruit Trees, Good Road Access, Granite worktop in kitchen, Guest House, High Ceilings, Horse Boxes, Horse-Riding Area, Ideal for Country Lovers, Independent utility room, Insect screens, Land suitable for cultivation, Landscaped Gardens, Large Storeroom, Living room with dining area, Lookout Tower, Marble Floors, Mature Garden, Mountain View, Office, Olive trees, Outbuildings, Palm trees, Parquet Floor, Patio Andaluz, Porch, Porter´s house, Quiet Location, Renovated, Rooms individually heated, Rustic Style, Safe, Security Grills, Solar Panels, Sought After Area, Spacious Accommodation, Stable, Staff Accommodations, Staff Bathroom, Various Storerooms, Water Deposit, Well, Work Shop.